Electric arc furnaces and induction furnaces. Minimum loading time, so better use of furnace. Very large, heavy items of scrap can be loaded. 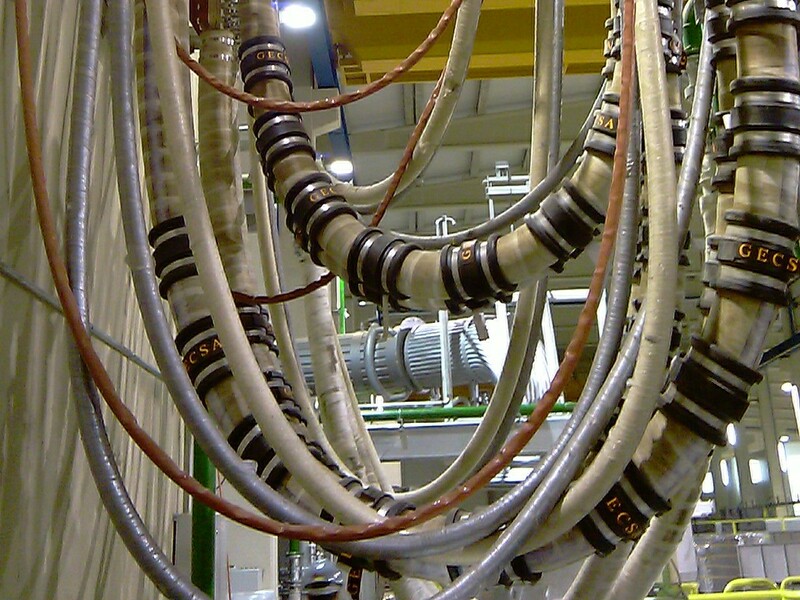 It is the central core of the water cooled cable. 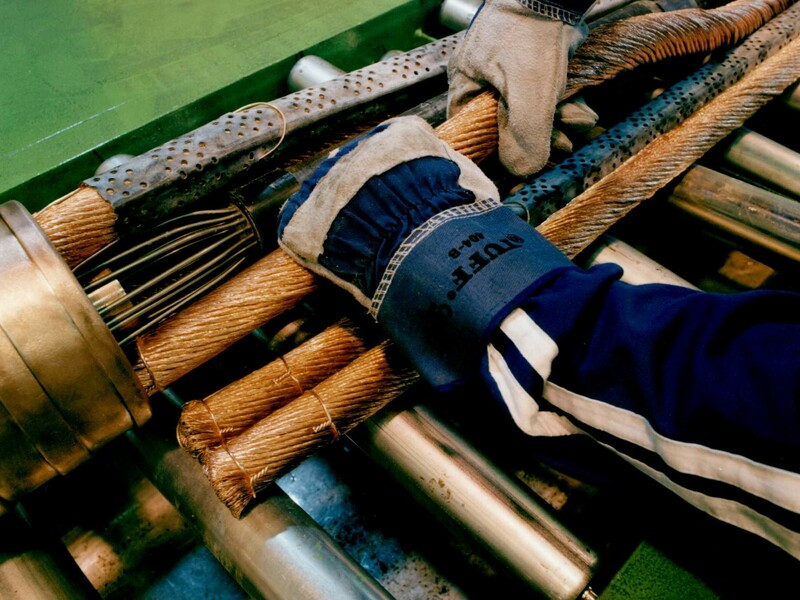 Copper wire strands are assembled around the core, forming spiral, using the Rope-Lay technique. The strands are formed by elementary conductors with a diameter of 0.5 mm, which give the cable great flexibility and durability. 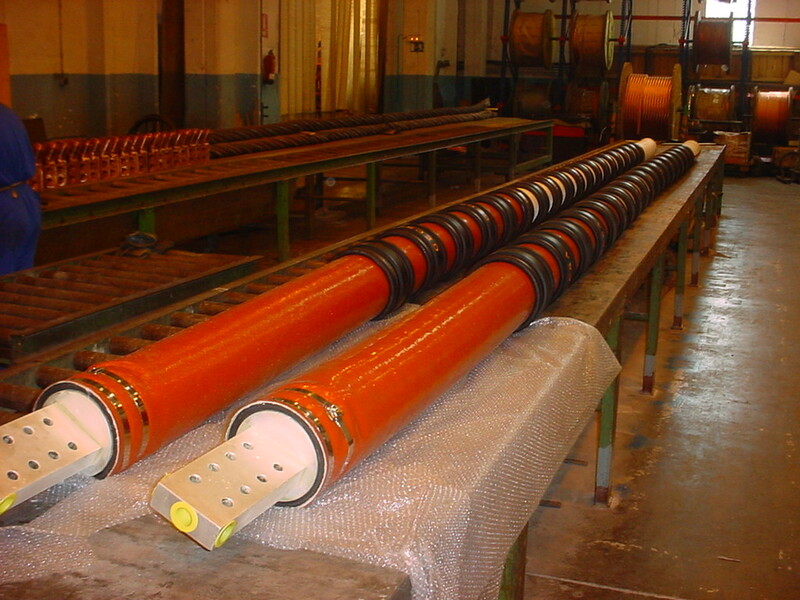 In the composition of the cable, an abrasion resistant perforated rubber protection is used, which avoids the direct mechanical action between the copper braids. High conductivity electrolytic copper is used in manufacturing. Made of high-quality rubber, it is internally reinforced with layers of nylon threads. 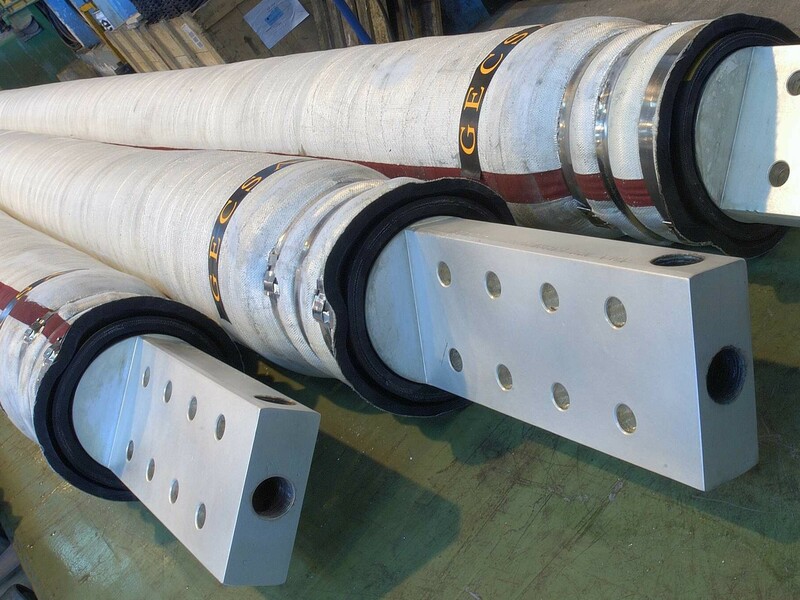 This hose is mounted on the set of conductors and is fixed to the terminals of the cable avoiding leakage of cooling water. It is designed to withstand special working conditions, both torsion and bending and pressure and temperature. They are coatings to avoid the effects of metal sparks, slag splashes and the heat of radiation from the furnace. 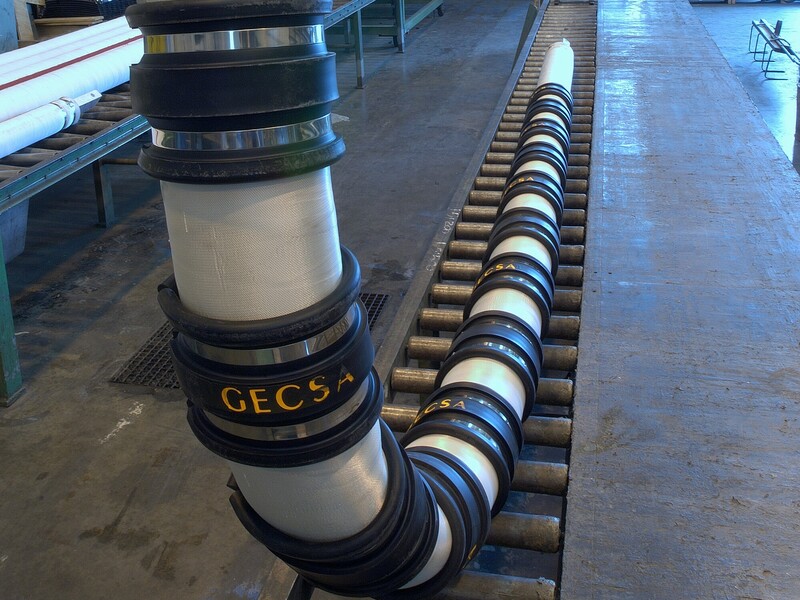 GECSA uses various types of protections in its cables, such as fiberglass or Nomex, bumpers, outer sheath with special vulcanized fiber, fiberglass with silicone, etc. They are manufactured with special characteristics rubber. 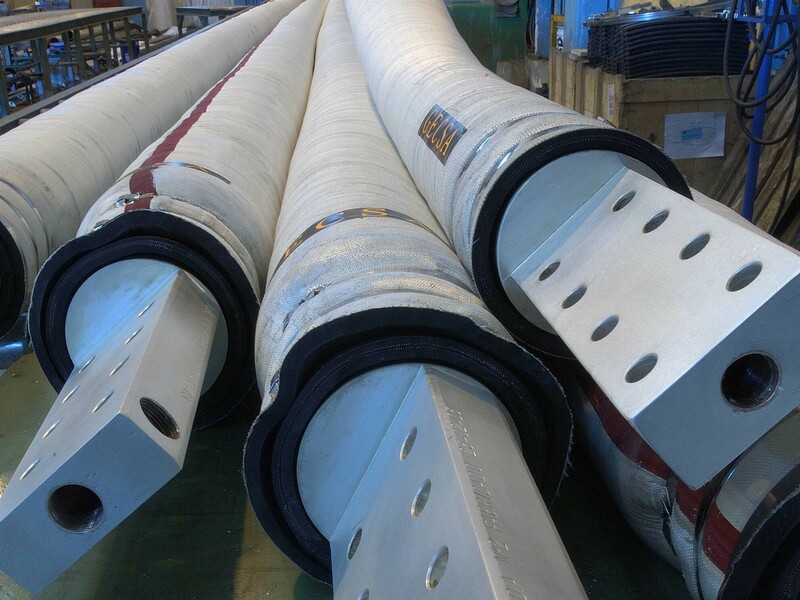 They are elements of great robustness and fulfill the mission of protecting the cable from impacts and abrasion effects produced by adjacent cables during the work process. The terminals are always made of ETP laminated material, which gives them an optimum mechanical resistance and the highest possible electrical conductivity. They can be provided with a rotating device if required, to avoid torsional stress on the hose. 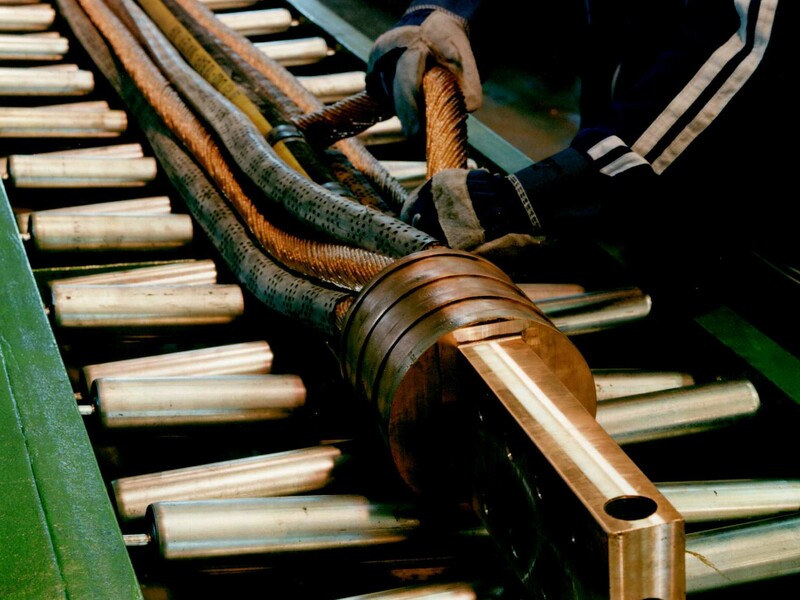 Ensures a uniform flow in the cable assembly and around each one of the copper strands. Depends fundamentally on the section and the diameter of the cable. Installing the cable with smaller radius supposes altering the normal conditions of refrigeration and therefore reducing its useful life. 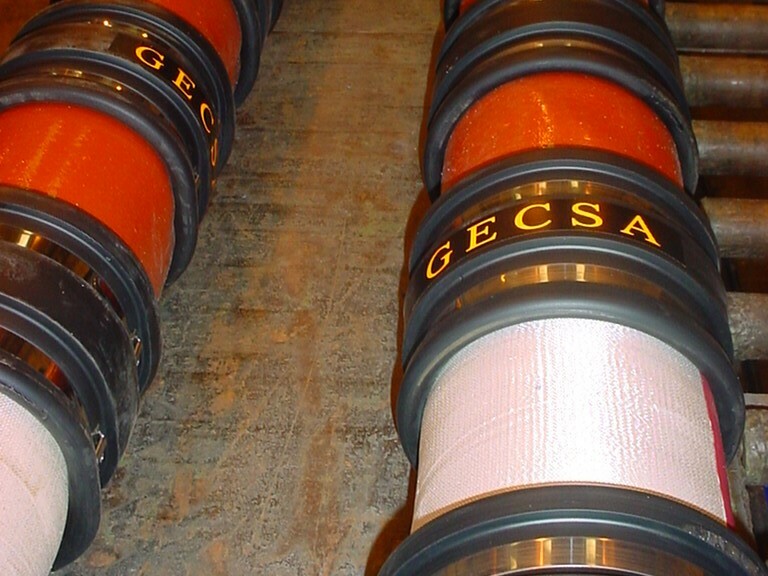 GECSA repairs cables, independently of the brand, committing to minimize unavailability time through a quick and personalized response. 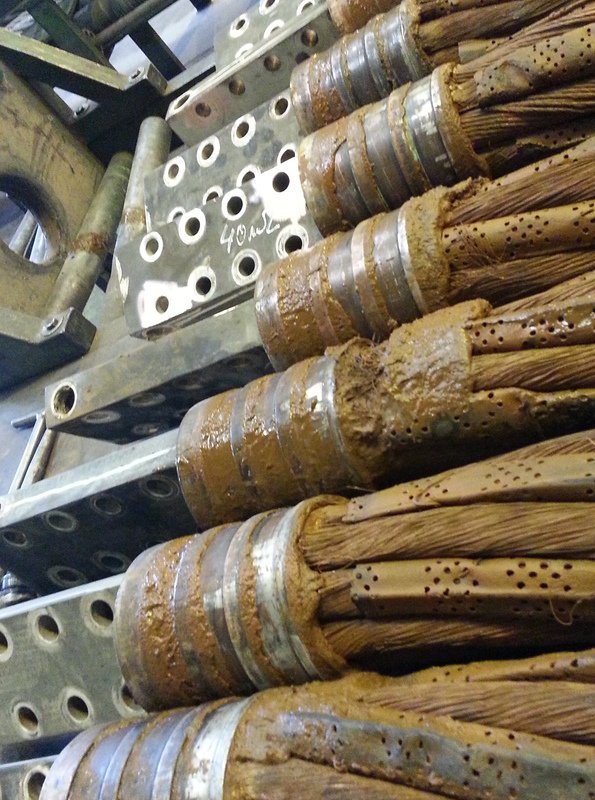 Complete cable revision, performing a deep cleaning of sludge and carbonates deposited in the copper wires. This cleaning is carried out with saturated steam at 40ºC and a pressure of 150 kg / cm2, adding special acids. Revision of the solders of the terminals, verification of the inner core, protection covers, sealing hose and external protections. Measurement of electrical resistance. This value is contrasted with that of a new identical cable. Replacement of the outer protective sleeve with fiberglass vulcanized over the entire length. Milling of contact surfaces and threading. 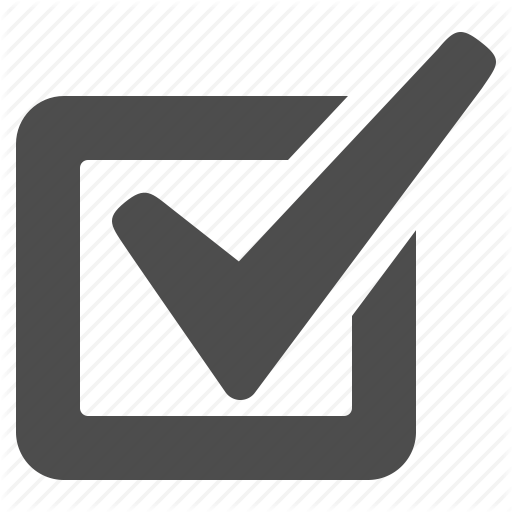 All the actions described above and the replacement of the sealing hose. 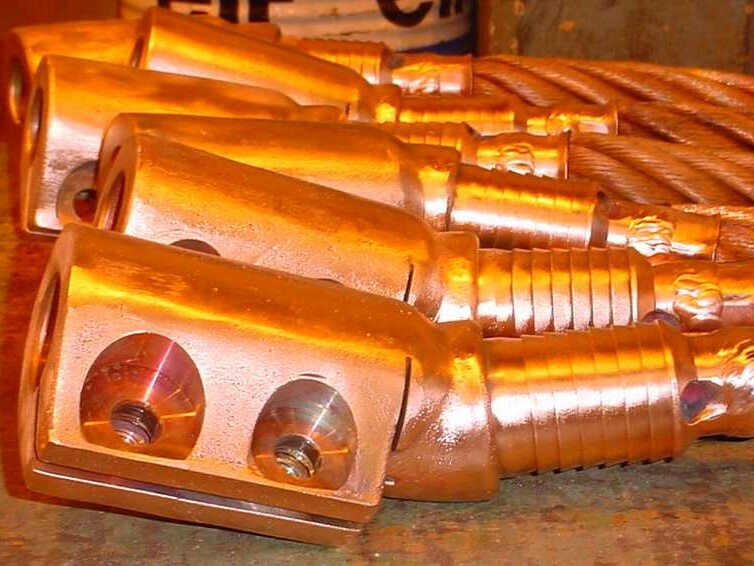 Level 3 repair consists in the manufacture of a completely new cable, except the terminals that are used, after checking the welds and machining of the connection areas and threads.